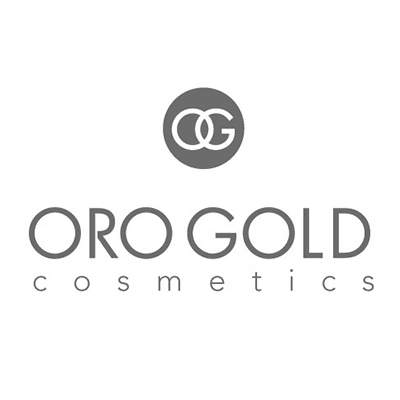 OROGOLD Cosmetics provides an opulent route to younger looking skin. Utilizing 24k gold as the signature ingredient contributes to a sumptuous anti-aging experience. Lavish your skin with decadent ingredients like our signature gold, diamond dust or crushed pearl. Each OROGOLD location offers customers the opportunity to indulge in a complimentary spa experience before purchasing any products. Come in today for a skin evaluation and allow us to assist you in choosing the line perfect for your skin needs.